Locating faults in the electricity distribution network can be a costly and time-consuming process. Network complexity and non-linearity provides additional challenges with using Transmission style fault location techniques. An improved technique for optimising the fault location process is to utilise distributed intelligent switchgear assets such as Automatic Circuit Reclosers to flag fault passage throughout the network, allowing operators minimise patrol areas for locating faults. Fault Passage Indication is the use of a protection asset to flag whether a network parameter excursion (current, voltage, frequency or a combination thereof) was detected at a node in the distribution network. Typically, a pickup level is set, with a short hysteresis operating time, to set a flag for possible fault passage through a node. Essentially, Automatic Circuit Reclosers are used as protection devices in their own right, but they can be configured to provide alarms or FPI indication at more sensitive settings. This tandem protection configuration mitigates risk of spurious tripping but provides data granularity for fault location estimation. Furthermore, when using the NOJA Power OSM Recloser as the Fault Passage Indicating device, it is possible to use directional protection as a fault passage indicator. 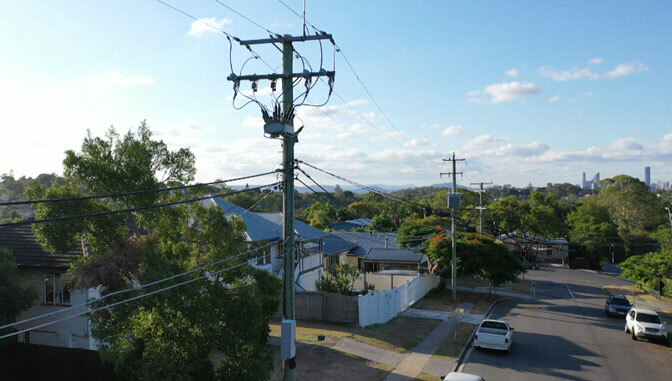 This capability is essential in high impedance earth faults, allowing utilities to determine if the measure fault passage was a capacitive effect or a genuine downstream fault. NOJA Power OSM Reclosers have been used extensively as complementary fault passage indication devices. 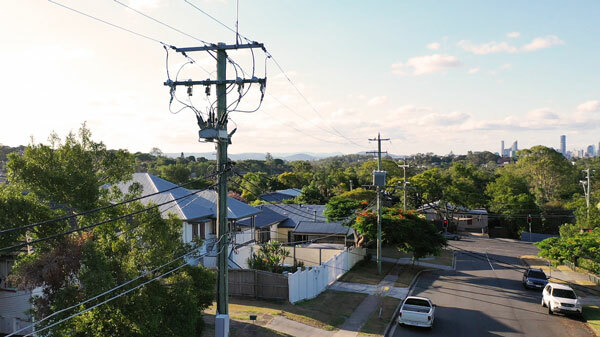 The reclosers are typically distributed throughout the entire grid, providing a global view of the network and the ability to segment fault zones very clearly. With the majority of new OSM Recloser installations including a form of remote communications, fault location becomes significantly less costly than traditional patrol methods. For simple fault passage indication, standard protection elements in the OSM Recloser’s RC10 controller can be configured to alarm and latch at lower pickup levels, providing vision of fault passage. However, more sophisticated algorithms have been developed using the NOJA Power OSM Reclosers Smart Grid Automation IEC 61499 protocol, providing protection engineers with the ability to build applications using the PLC-style event driven logic table to handle complex cases. For more information on achieving Fault Passage Indication with NOJA Power’s OSM Recloser system or to solve your distribution network challenges, visit www.nojapower.com or contact your local NOJA Power Distributor.